Shaker desks are a great addition to any home office, study or bedroom. A beautiful desk is the perfect piece of furniture to maximize organization, storage and productivity. Our Shaker desks are available in a variety of sizes and styles. They’re constructed according to the traditional Shaker style, which originated in the 18th century after the Shakers came to America to flee religious persecution in England. Known for its simplicity and functionality, the Shaker style is characterized by clean, elegant lines. All Shaker desks are constructed from the highest quality kiln-dried hardwoods. 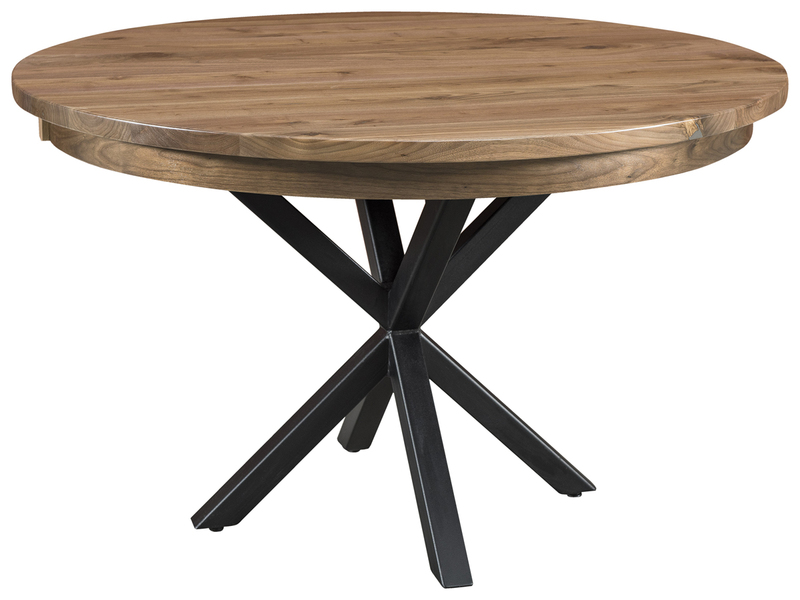 Our solid wood desks are very durable and can withstand the everyday wear and tear it may be exposed to. The simplistic design of Shaker desks will complement your existing office furniture, and they also pair perfectly with our collection of Shaker style office furniture. Each Shaker desk is available in a variety of wood types and stain colors. Choose the unique wood grain of oak, cherry, Q.S. white oak or maple. Then, select your favorite stain color. Most wood types are available in a number of light, dark and medium stain colors, so we’re sure to have a shade that matches your existing furniture or provides a new, unique accent. We offer Shaker desks in many different sizes and styles. If you have a lot of files to store, you may like the Shaker Hill File Desk. If you’re limited in space, check out the Shaker Hill Student Desk. Our desks have plenty of storage options to hold your computer equipment, office supplies and personal items. At AmishOutletStore.com, we believe in giving our customers lots of choices so you can create the Shaker desk of your dreams. Our Shaker desks are handcrafted by skilled Amish artisans from premium kiln-dried hardwoods. As with any Amish-made product, you can expect your Shaker desk to retain its functionality and beauty for many years to come. 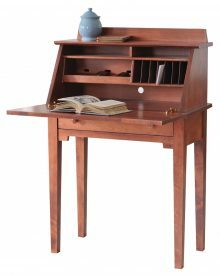 Order any item from our Amish Shaker desk collection today and get up to 33% off the regular retail price. Check out our options and order yours today!